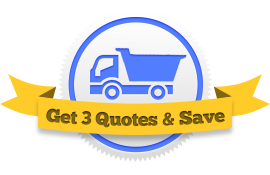 Looking for a Dump Truck Insurance Quote in Ohio? Don’t get 1 quote, get 3! Dump truck insurance is expensive. To get the best deal you need to shop around. Let us help by bringing you three Ohio agents that will compete for your business. Just fill out our easy online form and you’ll get three competitive quotes from three top agents in OH. You need agents that specialize in dump truck insurance to get the right coverage at the best price. 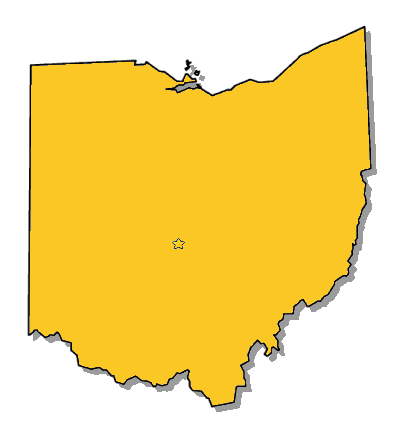 We’ve done the work for you and can bring you three of the best agents in OH. The agents will compete in their battle to write your policy, but only one will emerge the winner. 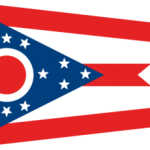 You might haul dirt and sand in Columbus or run a fleet of tri-axles in Cleveland. You might be a new venture using transfer dump trucks or an established company using dump trucks and pups. Make sure you get all the proper coverages you need for your unique dump truck operation. OH has certain minimum requirements and there may be federal regulations as well. To learn more about the specific coverages, check out the articles below.